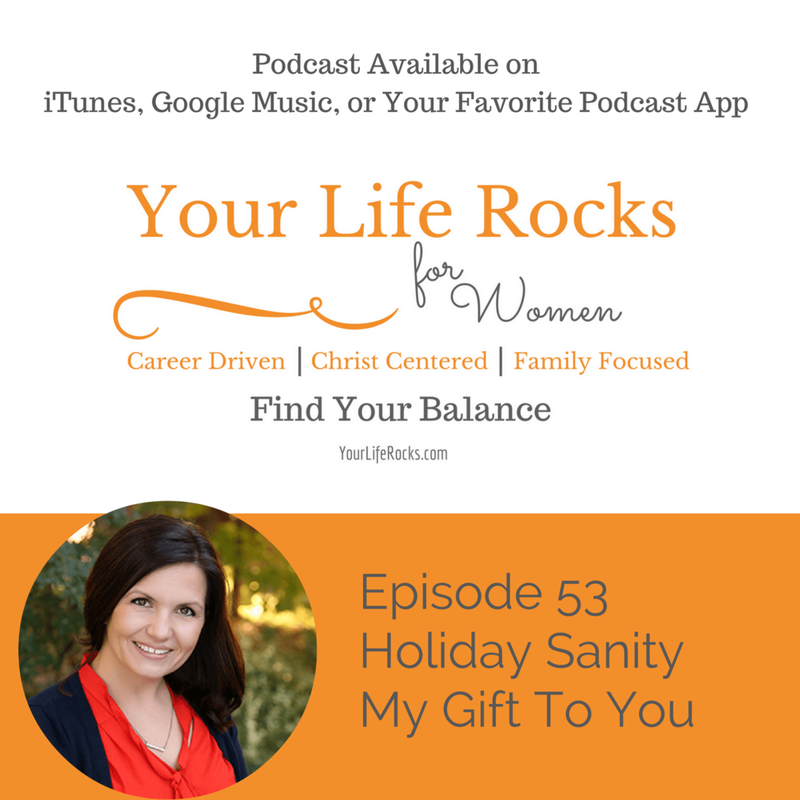 Holiday Sanity is a free course, my gift to you! Reduce stress, find peace, and have the holidays feel the way you have always wanted it to. So, of course, you are going to want to sign up for the course! Click here to register and get the first lessons and worksheets right into your email box. Braindump! There is so much to be done! All those ideas and thoughts floating around in your head…..you got to get it out on paper. If you have enrolled in the course, use your master planning worksheet. Now it’s time to get into the details. The things that need to be done are never as simple as we might think. This is why we get so overwhelmed! Think about it….you might have Christmas cards on your list of things to do. You have to buy them, write in them, address them, buy stamps, and mail them out. That’s a lot! Put it all on the calendar. Set reminders on your phone. Oh, too much on your calendar? Time to audit and delete. If your calendar does not mirror your intentions for the holiday…how you want to feel, it’s time to make a change and delete a few things. As a mom, we usually put ourselves last. Christmas time, it gets even worse. Don’t do that! You have to take care of you before you can take care of others. It might seem complicated, but just follow these three things can make a big difference. Sleep. Make sure you are getting enough. Keep your routine as much as you can. It is so important for your brain function, metabolism, and our emotions. Get active. Take walks, stretch, or hit the gym. Again, it helps with your emotions and brings you more energy. It is so well worth it. Now the end of the year can be busy for your career (and a great time to show your boss how awesome you are….end of year review!) Make sure that you are taking that into account as you plan the Christmas season for yourself. It might require some extra focus at work. It might be a few extra hours that you have to put in for planning for next year and wrapping up this one. Make it an intention to do your best, be your best. If you are a leader…..this is an amazing time to recognize your team and be a blessing. Go back and listen to the leadership episodes. They are short and easy to listen to, and I think they will help you as you lead your team to the end of the year. There are even more bonus materials for this course within our membership, Life Balance by Your Life Rocks. We are currently running a promotion on our membership….so check it out!